In a world where time is of the essence we know the importance of finding little tips and tricks to make things go that much smoother. 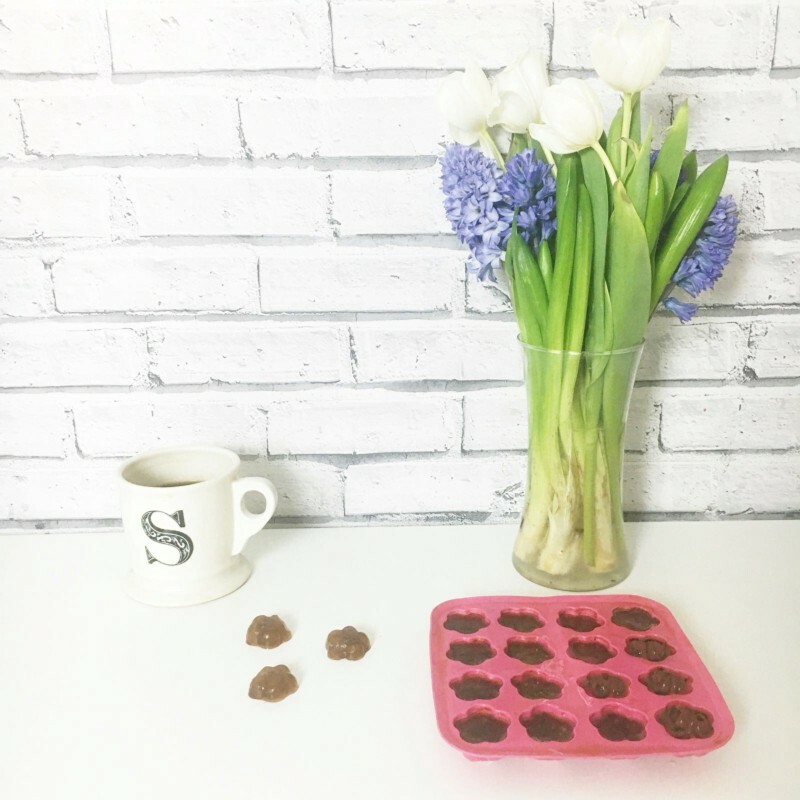 That’s why our supermum vlogger Sarah Knott has conjured up these amazing #LifeHacks. 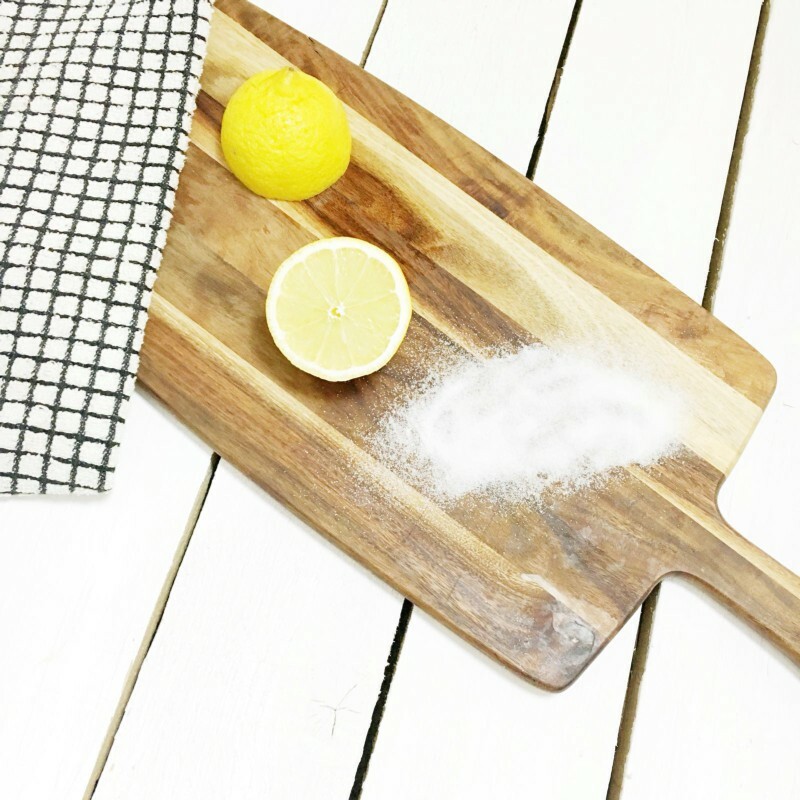 1.Clean and freshen up dirty wooden cutting boards with a zingy combo of lemon & salt. 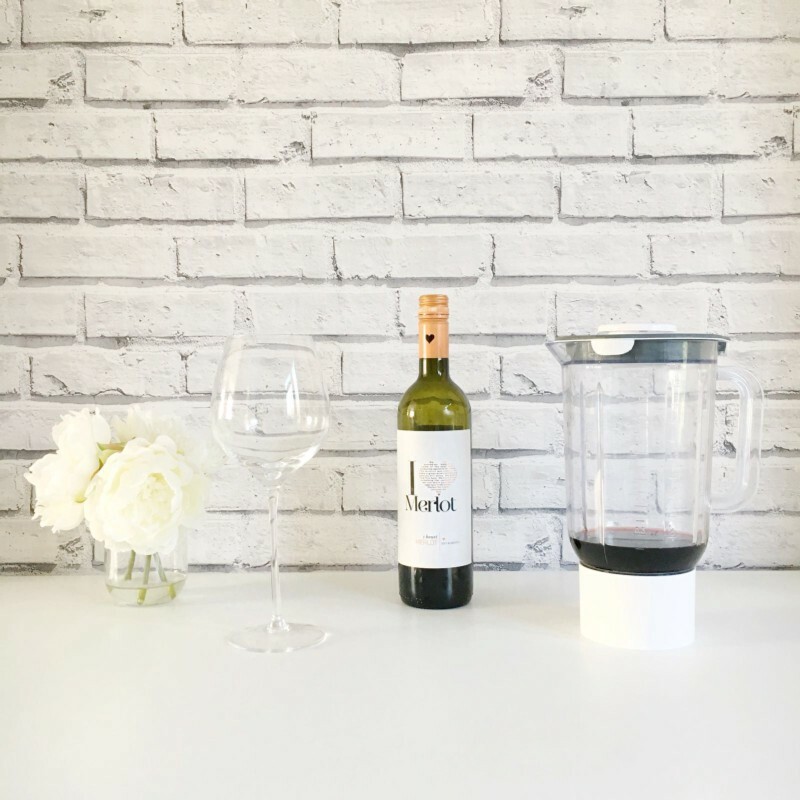 2.Save time and hyperdecant your wine with a one minute spin in your home blender. 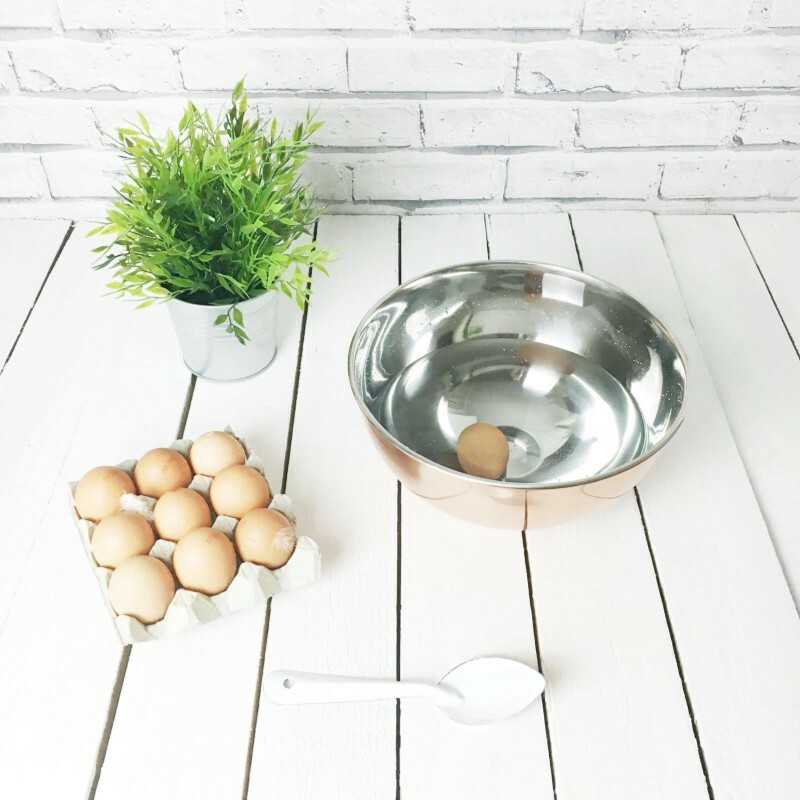 3.To work out if your #egg is fresh enough for a #poached egg brunch, it should sink in a bowl of cold water and lie on its side. 4.Soak your popcorn kernels in water for a few minutes before popping. 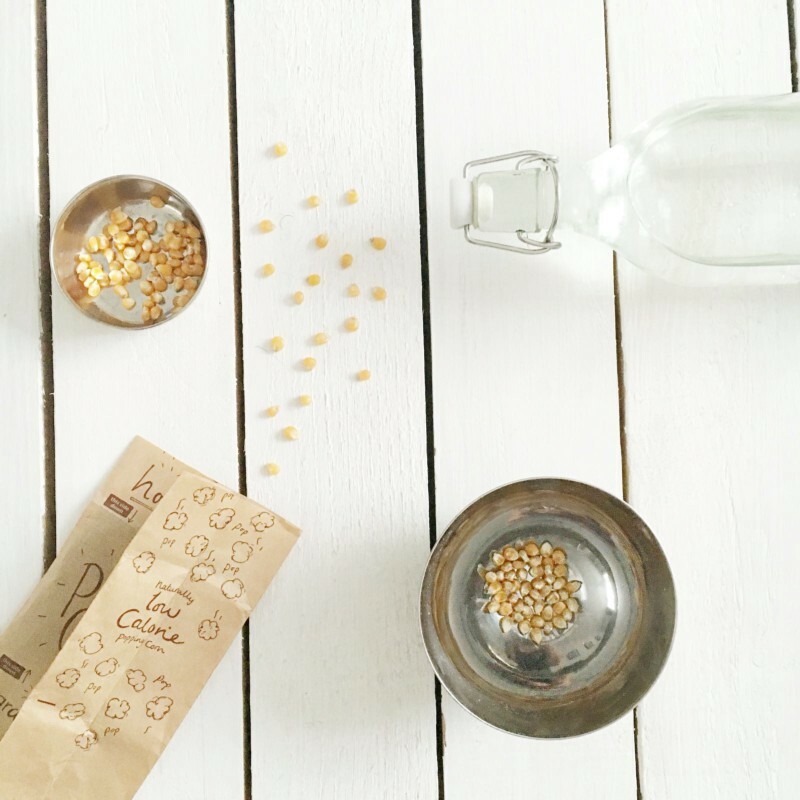 The water helps them pop faster and you end up with fewer unpopped kernels! A money saver! 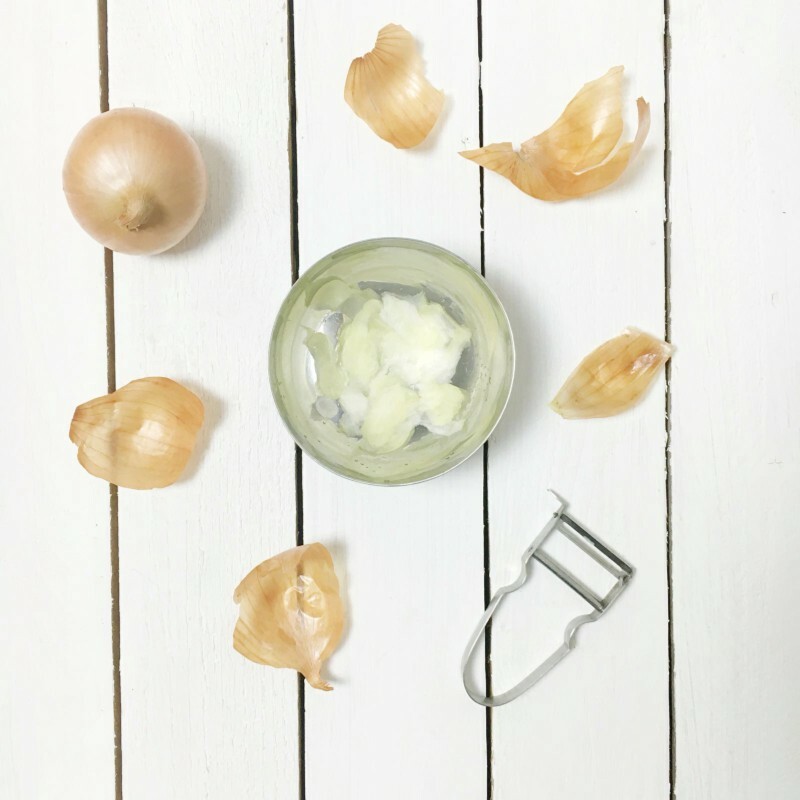 5.Use your potato peeler to thinly slice onions. 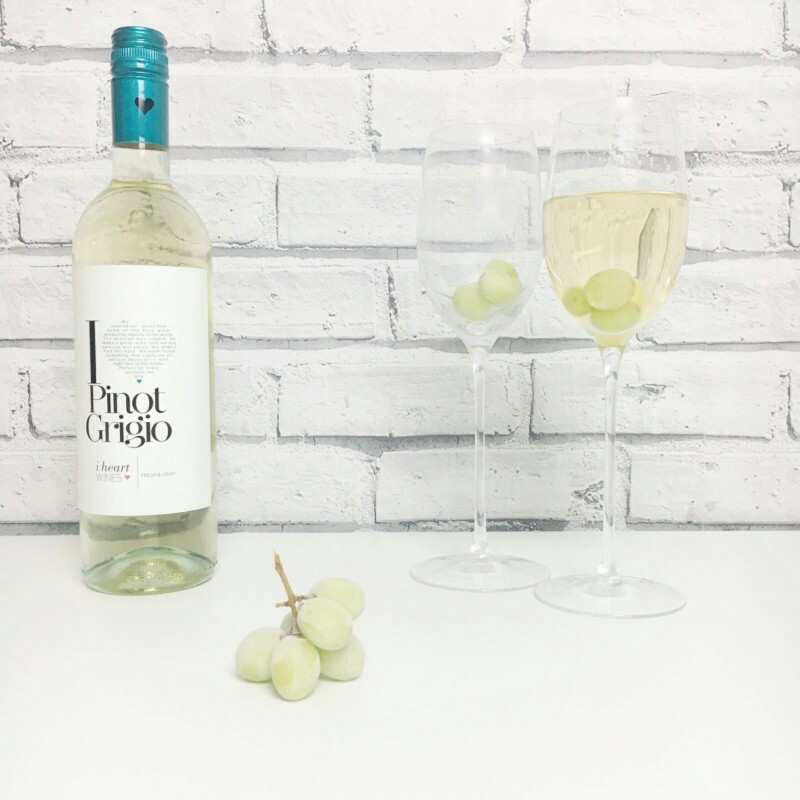 6.Chill your wine without diluting it by using frozen grapes. 7.If you’re in a rush, cool your coffee with pre-prepared coffee ice cubes. 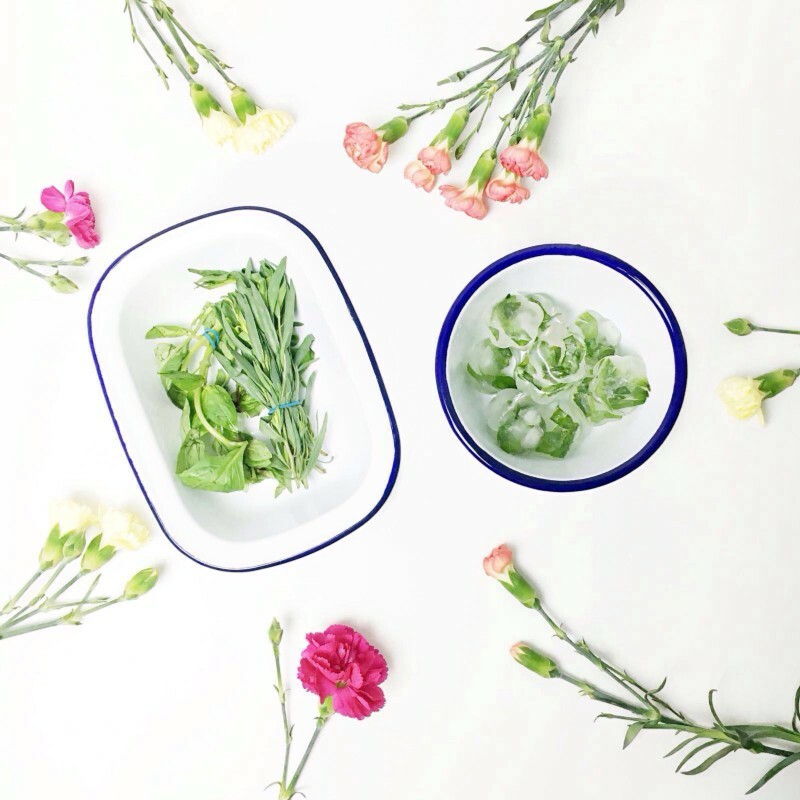 8.Make fresh herbs last longer. 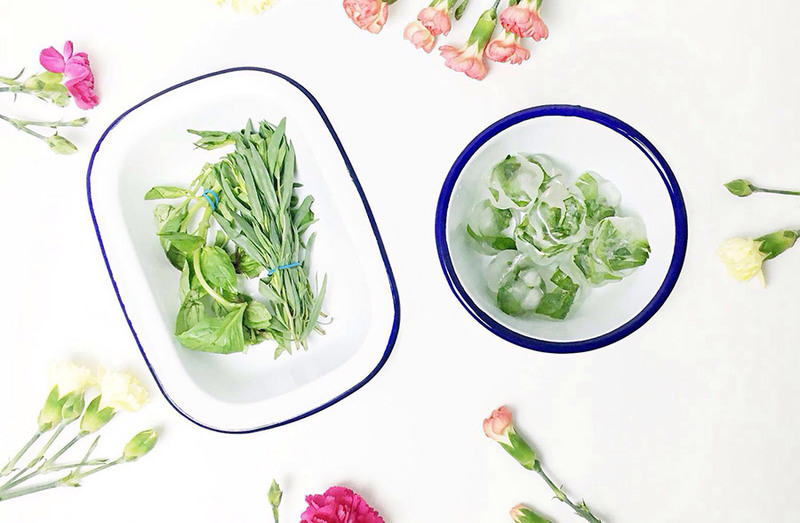 Use an ice-cube tray or muffin tin to freeze fresh chopped herbs in water, olive oil, or stock for later use as a seasoning agent. You can follow Sarah on Twitter, Facebook, Youtube, Pinterest, Google+ and Instagram.